What about you? Do you long for the abiding presence of God? This book explores some practical keys for us to sustain God’s Presence in our lives and in our churches. I believe if these principles are applied we can find ourselves truly walking in the Spirit of God and experiencing all the benefits and blessings of His Presence at all times in our lives. Sustaining God’s Presence now includes the accompanying Study Guide in one volume. 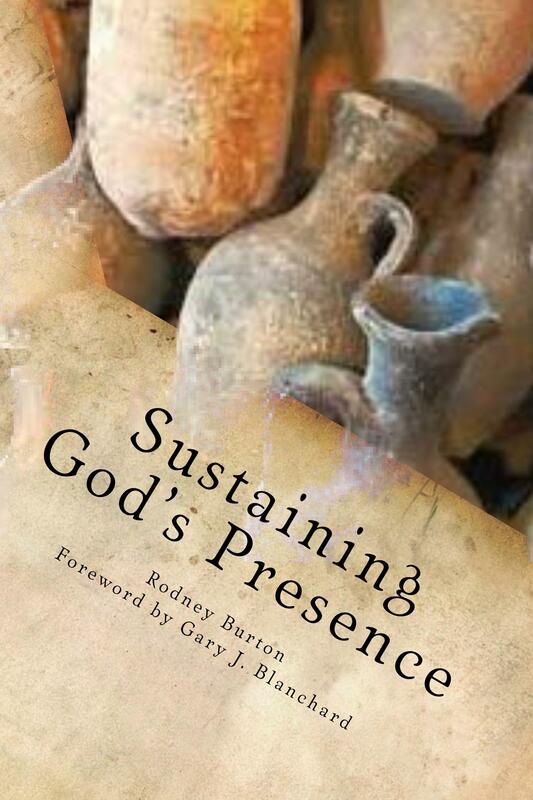 I just finished reading Rodney's Burton's latest book, "Sustaining God's Presence" and I must say that I believe this should be considered a text book on how to keep the presence of God in one's life and Church. As a pastor, and revivalist, I am fully aware that it is much easier to "get" the presence of God to come, but much more difficult to keep or maintain it. A good comparison is, "it is easier to get married than it is to stay married." We can say we want Him in our lives, but then we balk at the price tag His presence carries. Salvation is free to all, but the depths of His presence and blessings in your life that it brings, is in relation to what you are willing to do to keep it. I will certainly recommend this book to others who are in pursuit of His presence. 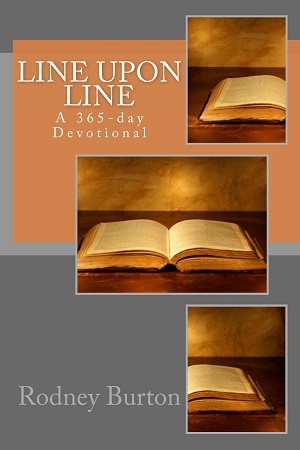 This book is a 365-day Bible reading plan and devotional. Each day consists of a Bible reading that will take you through the entire Bible in a year as well as a short statement of encouragement or exhortation from the author.